The area of ​​Khamovniki is the historical district of Moscow, the quietest in the Center and the greenest one. Here live artists, artists, professors of the Moscow State University. 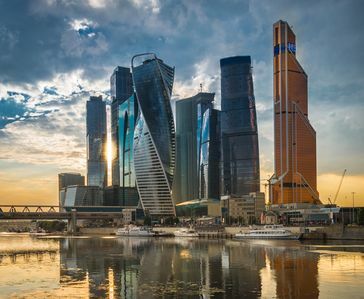 The Kremlin, Moscow State University and Moscow City are 7 minutes away by car. Gorky Park is 5 minutes walk. Near the Trubetskoy Park with a mini-zoo, the Leo Tolstoy House Museum, Neskuchny Garden, the Museon Park with the vernissage, the dock of river transport "Frunzenskaya Embankment". All the best clinics are two minutes away. Including the Center. Semashko. Nearby there are many fashionable restaurants and shops of farm products. Near the house are many shops where you can buy any food and household goods: Dixie, Citimarket, Myasnov, ABC of Taste, 24 hours shop, Bill supermarket. Usachevsky market in 10 minutes of walking. 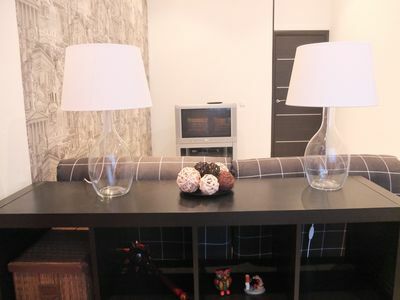 Nearby are banks, post office, dry cleaning, pharmacies, polyclinics. 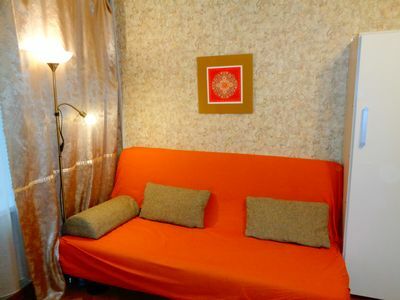 The ballet academy, sports school, Luzhniki stadium, tennis courts and fitness centers are within walking distance. The nearest metro station is Frunzenskaya. From the house to the underground 12 minutes on foot. Also near the house there is a bus stop from which there is a bus to metro station Park Kultury. If you arrive by car, then you can put the car in the yard. Usually there is no problem finding a free place near the house. For fans of bike tours - near the house parking bike rental. 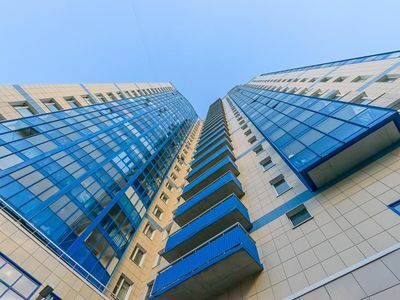 One-bedroom apartment for a large company, located in a prestigious Stalin-era building on the Frunzenskaya embankment with a magnificent panoramic view of Moscow. From the windows you can see Moscow City, Luzhniki, Vorobyovy Gory. 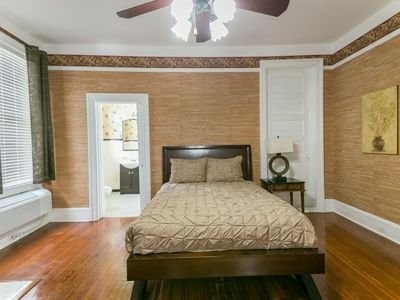 The apartment has everything you need for a comfortable stay. 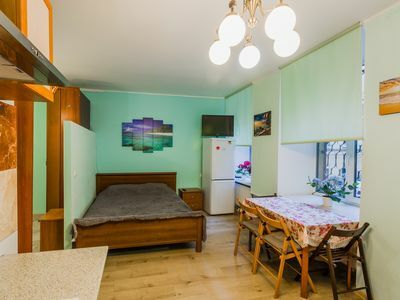 It is possible to rent each room separately. 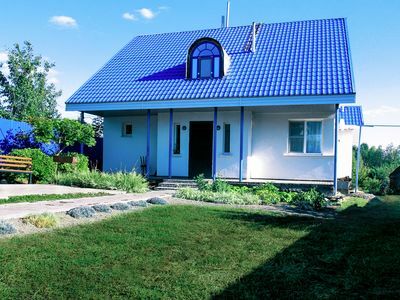 Stalin's house on the waterfront located in the prestigious area of ​​Khamovniki. Pleasant green courtyard overlooking the river. 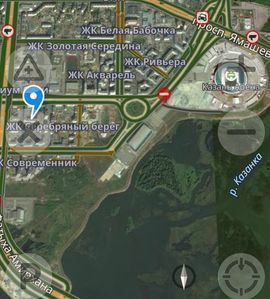 Immediate proximity to Gorky Park, Neskuchny Garden. 4 km from the Kremlin. 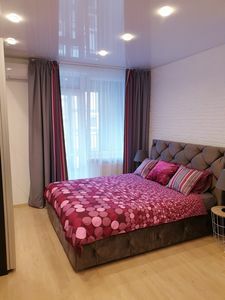 12 minutes walk from metro Frunzenskaya. 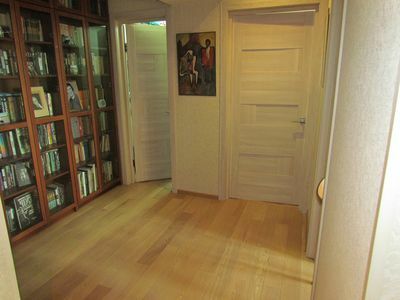 The first floor is 10 meters from the entrance of the grocery store Dixie and Pharmacy. Free parking in the yard. From the windows you can see a panorama of Moscow. 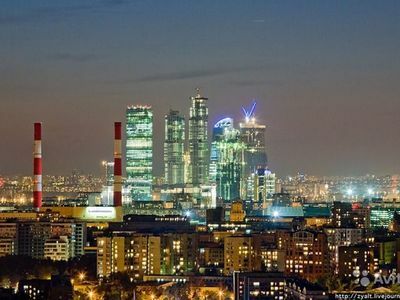 You can see all the main attractions - the building of the Moscow State University, Luzhniki Stadium, Victory Park, Moscow City, Ukraine hotel, White House. 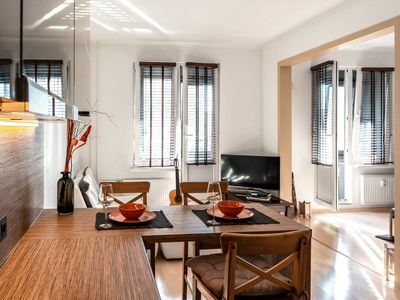 The apartment has high ceilings and large windows. 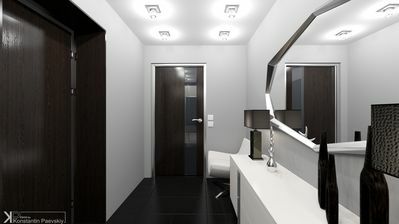 There are two rooms at your disposal. 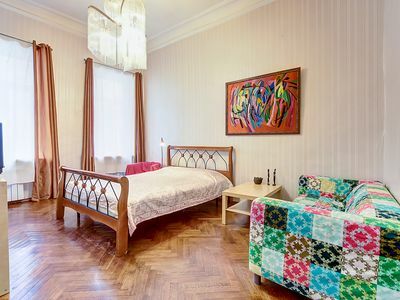 Large rooms with a large bed, a sofa bed, two armchairs, a wardrobe, a desk with a chair and a smaller room with one large bed, a chest of drawers with a mirror, a wardrobe, a TV and a desk with a chair. 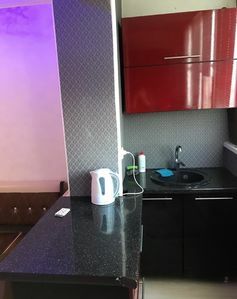 The apartment also has a kitchen and a bathroom with a jacuzzi. The kitchen has everything you need for cooking simple dishes - pots and pans of various sizes, knives, grater, etc. Also dishes for eating and eating utensils. The bathroom has a toilet, sink, bidet and jacuzzi. On a World Cup? Discount 10%! 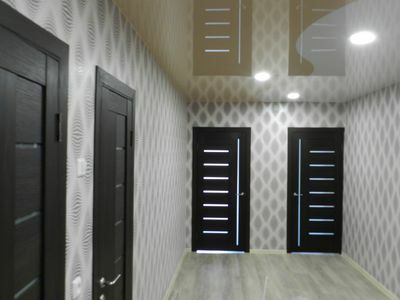 Квартира для болельщиков ЧМ в 22 км. от стадиона. эксклюзивное предложение. 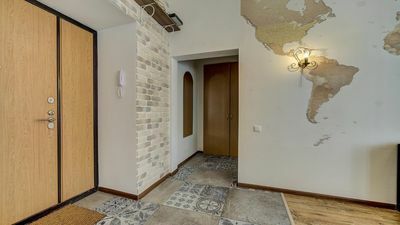 2-к квартира, 75 м², 15/21 эт. Апартаменты рядом с Дворцовой площадью. 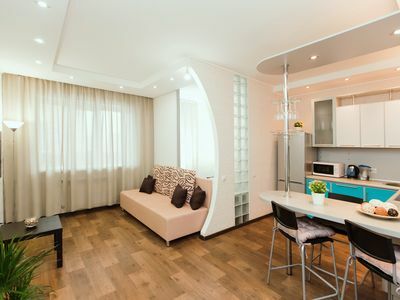 Modern one bedroom apartment with designed in the heart of St. Petersburg.